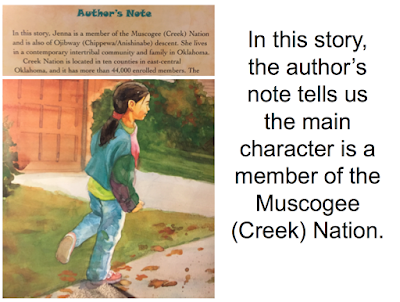 I received a question yesterday from a librarian who wants to create a display of books for Native American Heritage Month. This post is my thoughts on one option for doing that kind of display. 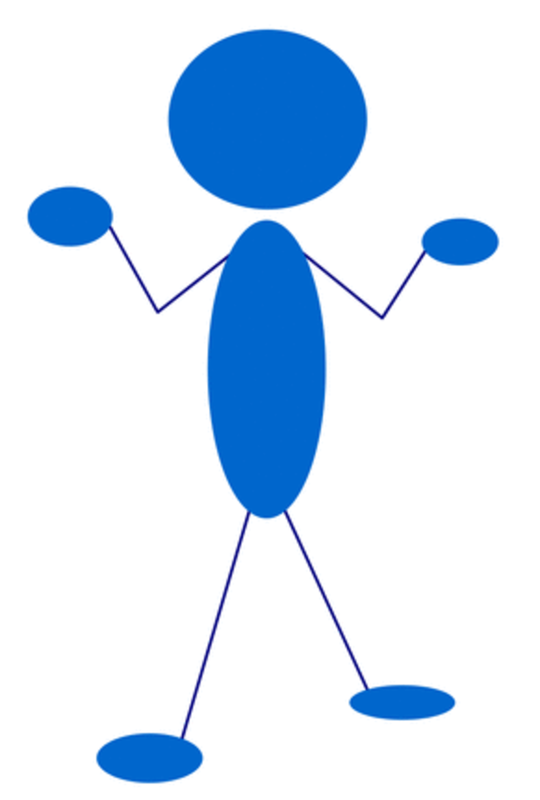 Create one of a student or patron asking a question. 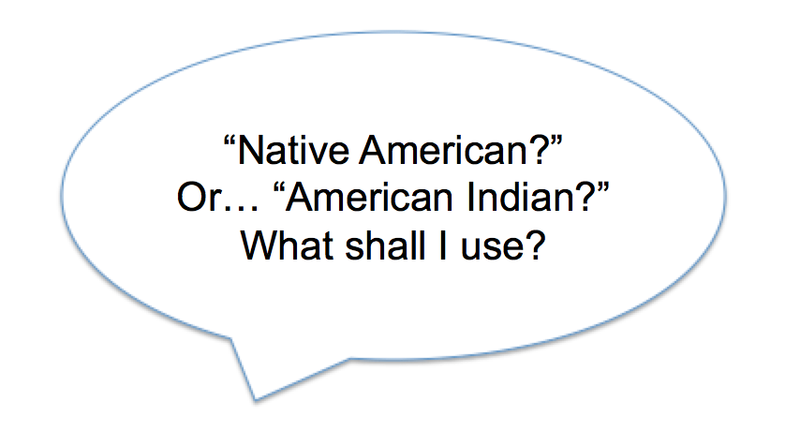 Create one of those speech bubbles that has the question in it: "Native American?" Or "American Indian? Which one should I use?" You could replace the figure below with a photo of yourself to show that it is a question you, yourself, had, too. 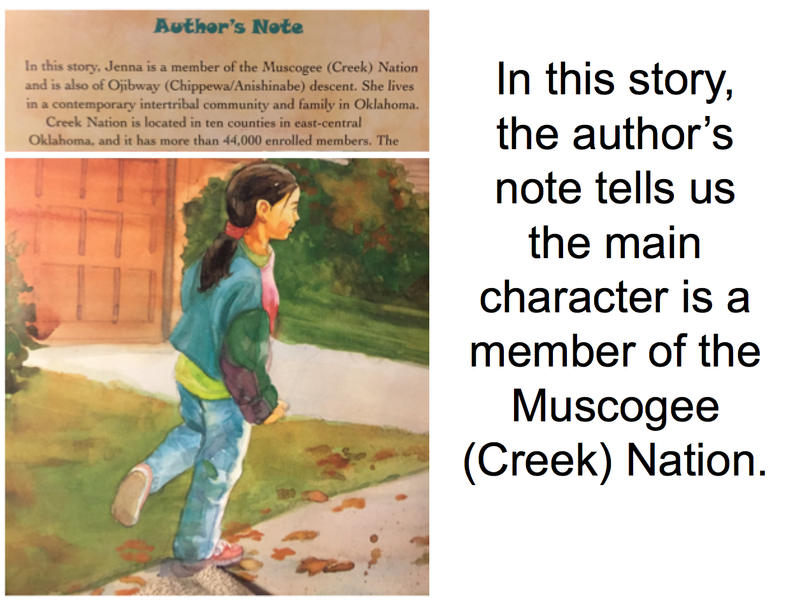 "I think these writers are telling us to use the names of specific tribal nations!" I'd like to hear from librarians, and others, about this idea. Your thoughts? Thank you so much for this display idea. 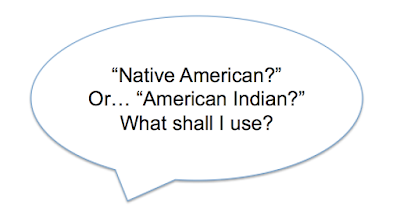 As I thought about it, I realised that my husband's family rarely say, "I'm Native American". They say, "I'm Paiute-Shoshoni." Sometimes you know something subconsciously, but it takes someone else's voice to bring it to your consciousness. I am not familiar with the book Mission in Space. I have searched for it on Follett, in the public library system, and on Amazon but get no results. Does it have another name perhaps? Brilliant idea! I read once that Sherman Alexie called Native Americans, First Nations People. Is that correct? The title of the book is Mission TO Space, which is why I couldn't find it! Thanks so much for the ISBNs! Patricia, he may have. "First Nations" is more commonly used in Canada, but people in the US use it, too. Barbara, I'm sorry! My post said "Mission In Space" which was an error. I've changed it. I'm glad you asked! Thank you for pointing out this book! Purchasing it, stat. I didn't know that it was Native American Heritage Month, which is a problem in itself. I wish it were advertised more. However, this is such a good Idea. I knew it was wrong to refer to someone of one of the many Native American tribes as Indan, but I never thought of Identifing someone as Native American in this way. There are many different tribes and nations of people and it makes sense that each one would want to be addressed accordingly. This is very important in understanding Native American culture. I am half Native American with my mom being full and her parents full Native Americans of the Cherokee tribe. I have always grown up being told that "indians" are not Native Americans and my grandpa takes being called "indian" an insult. It is very important to also reference the specific tribes and nations because each tribe represents different beliefs and history. In order to truly educate people on the Native American culture it is important to talk about different tribes and their histories and beliefs. Debbie--have you seen CONTINENT by Kiera Drake? What is wrong with the phrase "First Americans"?